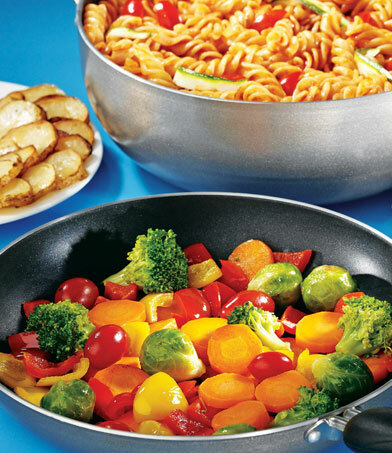 3 coating non-stick cookware represents international quality standards. 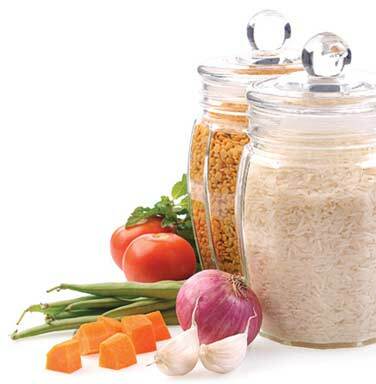 Reinforced with triple layers of Non-Stick slice coatings, these durable vessels are incredibly scratch-resistant. Crafted to be of lasting service, Astral Non-Stick Cookware can be used with metal stirrers, spatulas and ladles and represent a new level of convenience and performance.